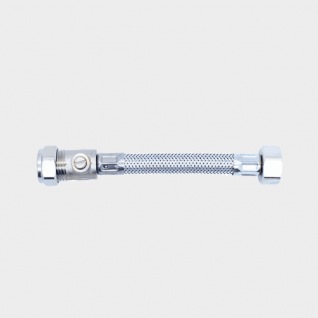 Speedfit Flexi Hose Nut x Nut. 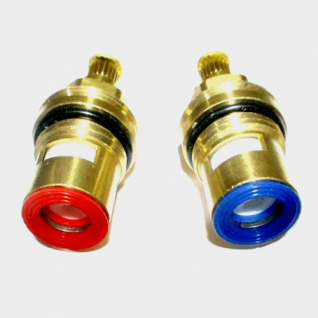 Speedfit Flexi Hose Push Fit x Nut Service Valve. Speedfit Flexi Hose Push Fit x Push Fit. 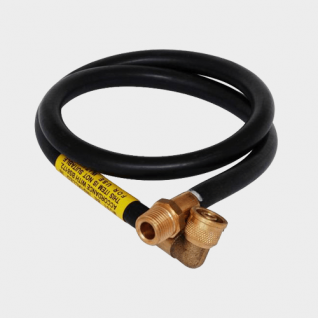 Speedfit Flexi Hose Large Bore. 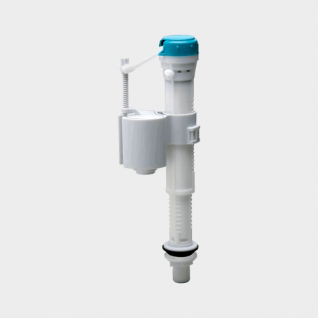 SPEEDFIT FLEXI HOSE PUSH FIT X PLAIN STEM. 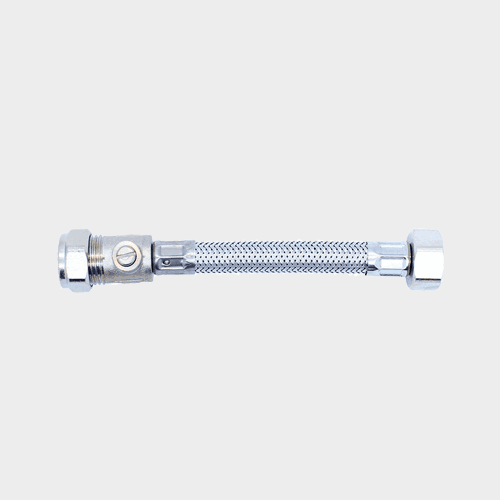 SPEEDFIT FLEXI HOSE PUSH FIT X ELBOW PATTERN. 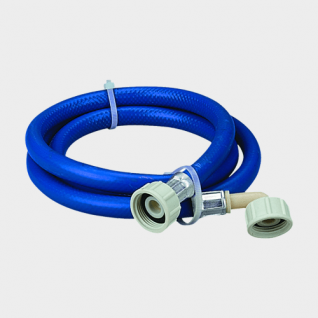 SPEEDFIT FLEXI HOSE PUSH FIT X MALE. 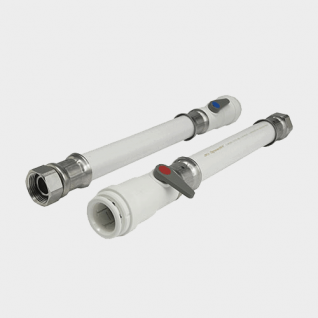 SPEEDFIT FLEXI HOSE MONOBLOC x PUSH FIT. 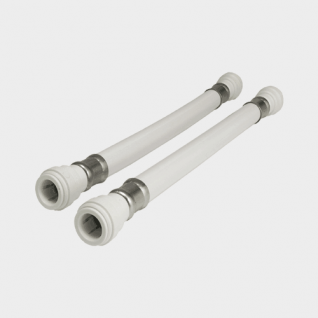 SPEEDFIT FLEXI HOSE PUSH FIT x NUT.